Believe it or not, this is the 1,500th post on this blog! Every Wednesday, every week, you'll find your next seven days of jazz in and around Rochester right here on JazzRochester. Sign up for our email list to get your jazz goodness every week (plus, whatever else I publish from time to time). 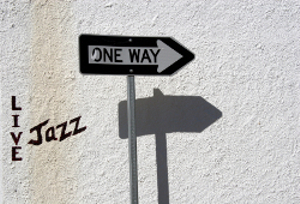 The Jazz90.1 fall pledge drive began on Monday October 8th. They need your help to keep the great jazz, blues and big band music going strong by making a pledge of financial support.